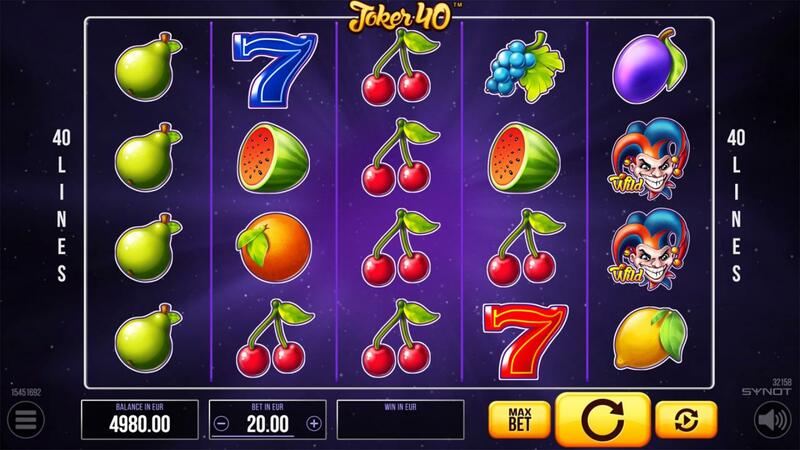 The absolute classic - Fruits, Sevens and Joker. 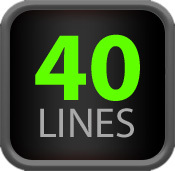 Enjoy this traditional game on 40 win lines. 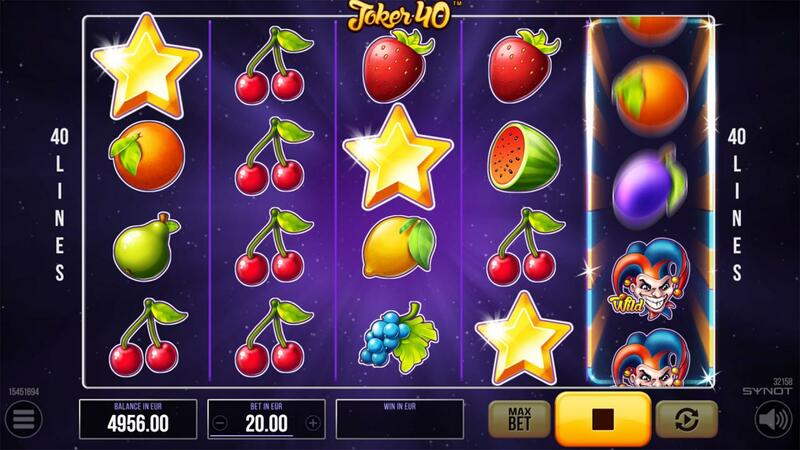 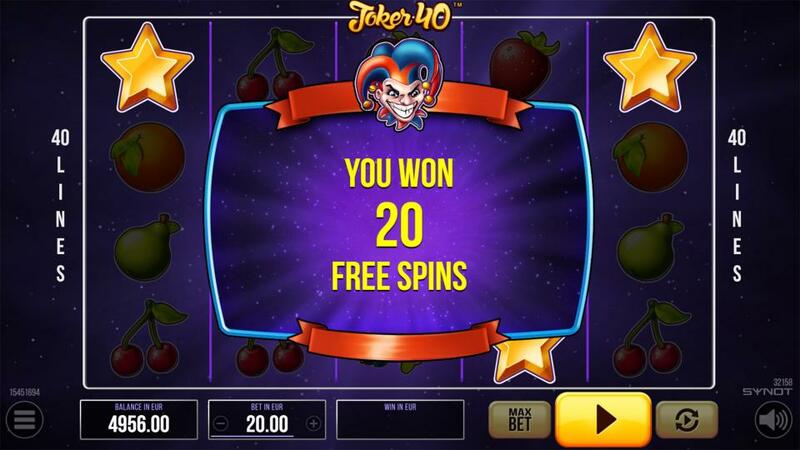 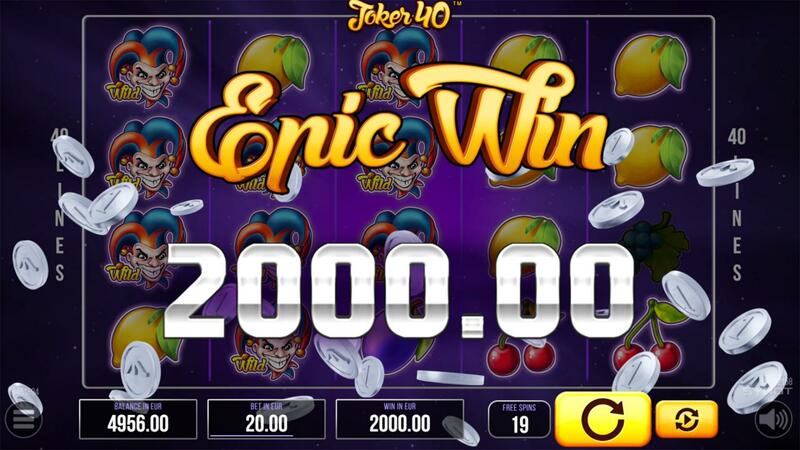 Cheeky Joker substitutes for all symbols and 3 Scatter star symbols trigger generous Free Spins.